Last edited by emerald-fire; 04-15-2019 at 07:38 PM. I've always been a fan of them, so I'll be joining you as one of the few. - Knows that Strange and Clea are true love. - Not an IIconics fan. emerald-fire and Ma-Trish Reloaded like this. Good luck Volderoyce and Billy Gunn. * The master of rankings with a brand new avatar, It caught me off guard at first. * It's not flashing and hurting my eyes like Phantom's new one. zrc and Ma-Trish Reloaded like this. - Which faction do you play? - Knows that my avatar is hurting eyes. 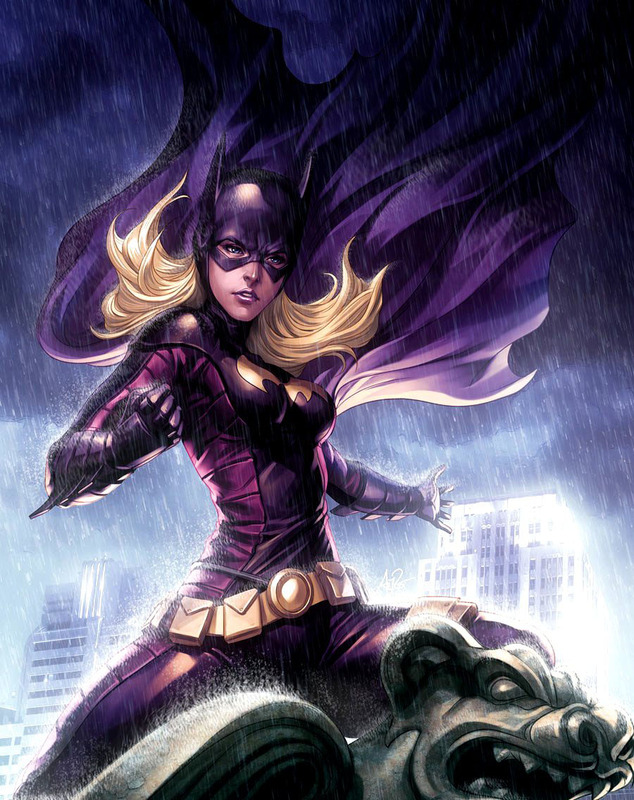 - Fan of the third-best Batgirl.